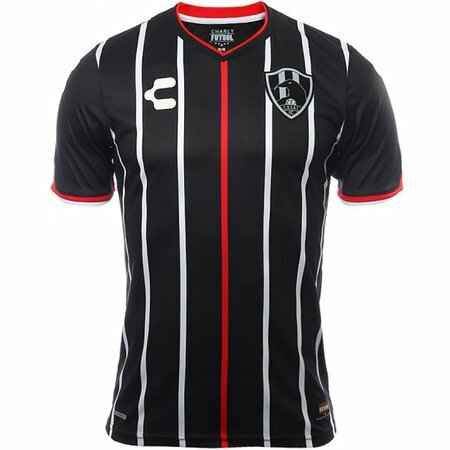 Show your Crows pride with this all black and white vertical striped away jersey. 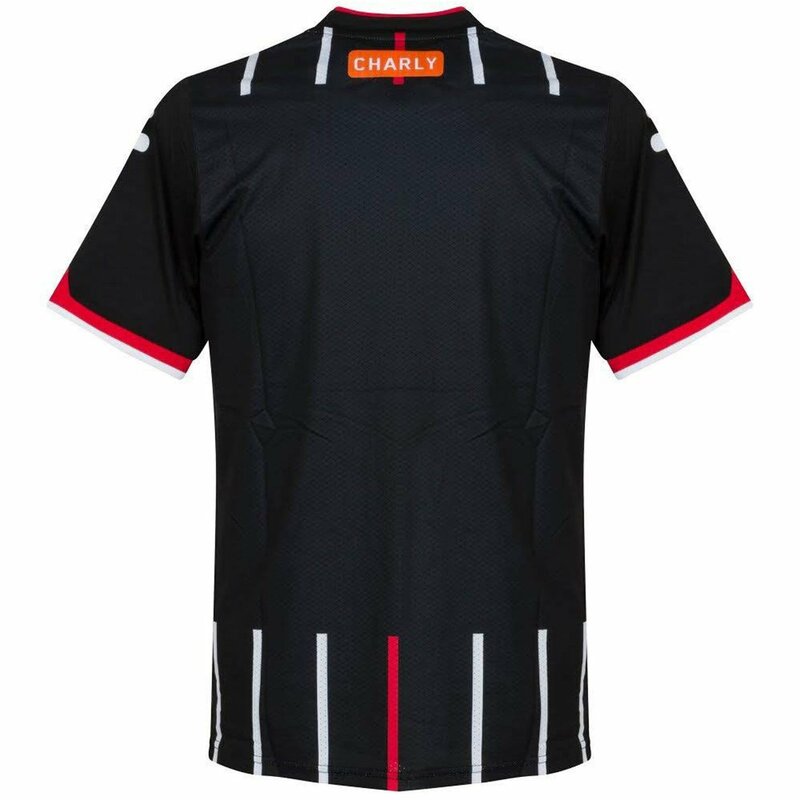 This authentic away jersey from the hit Netflix series Club of Crows will turn heads from fellow show fans. Moisture-wicking COOLFACTOR technology that helps keep you dry and comfortable. A modern v-neck for free movement and a stylish look. 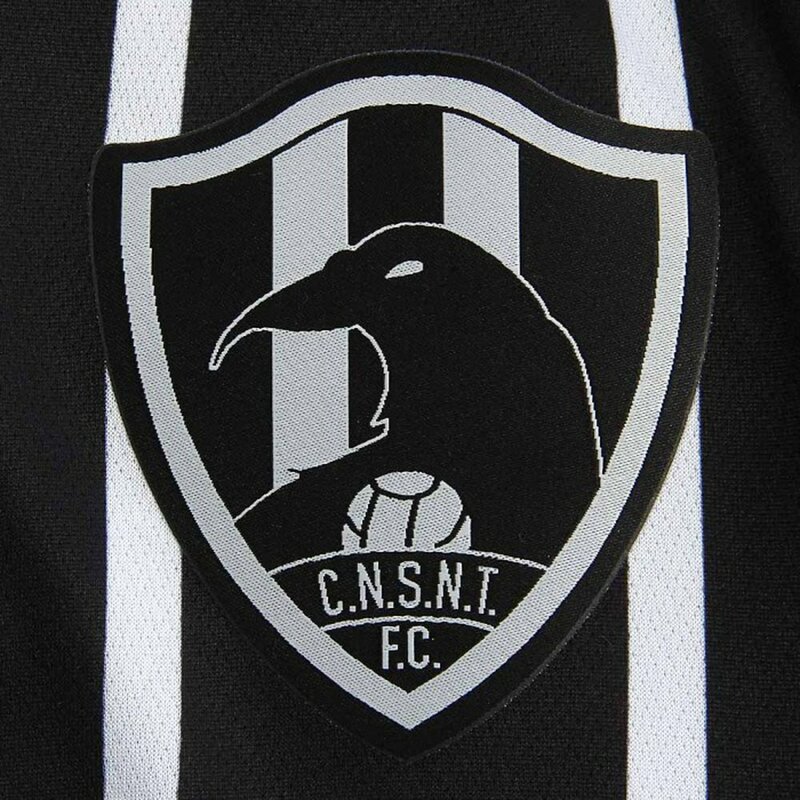 The official Crows crest is located on the left chest in black and white. Charly Club de Cuervos 17-18 Away Jersey - Available at WeGotSoccer!